Artwork by the Voorhees Arts Gallery will be on full display Friday, Dec. 21 from 7:30 to 8:15 p.m. at the Voorhees Town Center Mall food court. In partnership with Victoria’s Secret and KN Dance & Entertainment, models from KN wearing winter sleepwear and PINK line, provided by Victoria’s Secret, will walk a runway down the food court showing off artwork currently at the Voorhees Arts Gallery. The art gallery consists of work from 28 South Jersey artists currently for sale, making for the perfect gift this Christmas. Artwork includes painting, pottery, wood creations and more. Also starting at 7 p.m. Friday is a Meet the Arists Reception and Open Mic Night for the last month of the year, where all artwork is 10 percent off. 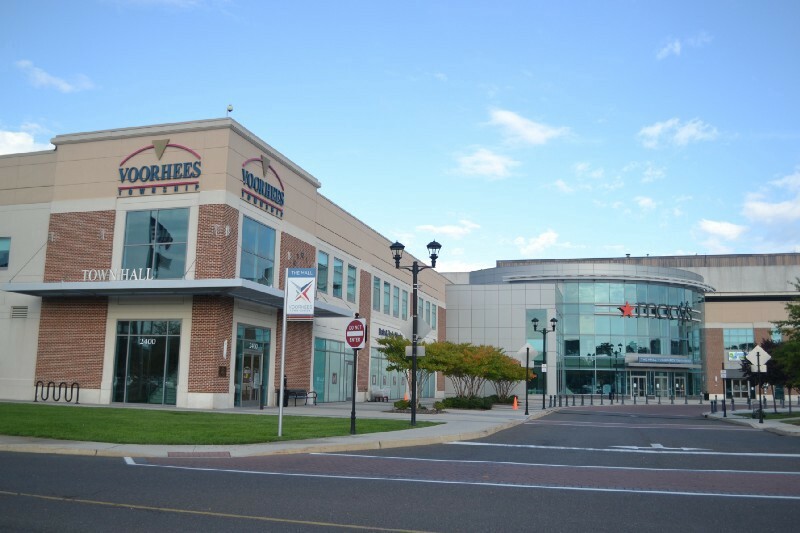 Celebrate the holiday season with local artists at the Voorhees Town Center mall portion of the complex.